Belmopan. September 9, 2015. The Ministry of Foreign Affairs of Belize presents its compliments to the Ministry of Foreign Affairs of the Commonwealth of Dominica and has the honour to refer to the letter dated August 31st, 2015 from the Prime Minister of Dominica, Honourable Roosevelt Skerrit, and Savingram, CDEMA/15/OB/34, dated August 31st, 2015, appealing for emergency relief following the damage caused by Tropical Storm Erika on August 26th, 2015. 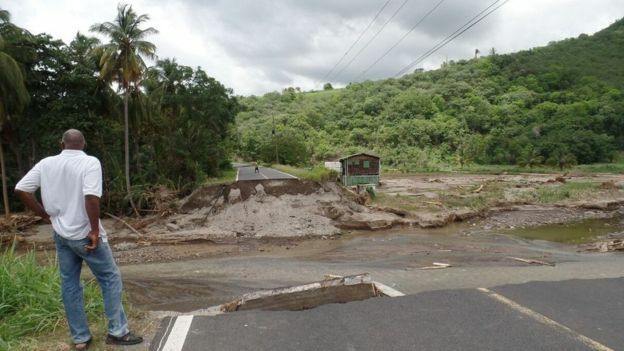 The Ministry of Foreign Affairs of Belize is pleased to inform that the Government of Belize will make a cash contribution in the sum of US$125,000 to the Government of Dominica for its relief efforts. The contribution will be deposited on September 9th, 2015 into the account provided in the damage assessment report. The Ministry of Foreign Affairs of Belize avails itself of this opportunity to renew to the Ministry of Foreign Affairs of the Commonwealth of Dominica the assurances of its highest consideration.